Looking for a cooler mattress? By dissipating built up heat naturally you can rest assured that sleeping cooler is not just a dream. Ick dust mites– Who wants these microscopic critters sleeping with them? Congestion, runny noses, even asthma attacks are just some of the results of these little bed buddies and they don’t like latex mattresses. Reduce exposure to harmful toxins– Trust Inherently hypoallergenic OEKO-TEX® certified latex to test for potential hazards and harmful off gassing. I don’t trust polyurethane foam. Will you trust its exposure with your family? 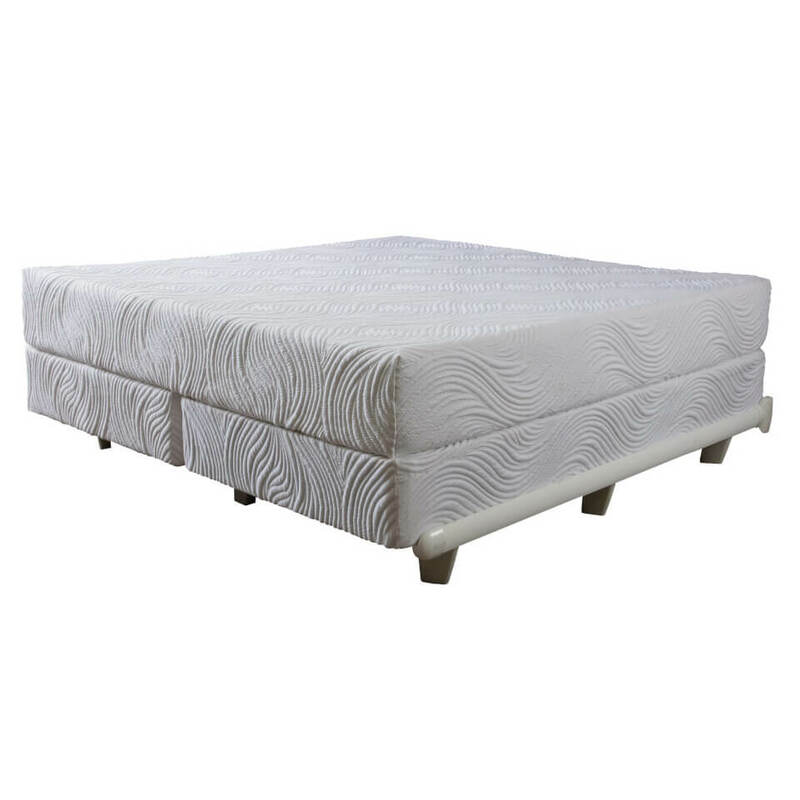 Support– During the course of the night Talalay Latex offers you with unmatched support and is the most uplifting support you will experience in a mattress while giving unparalleled pressure relief from head to toe. 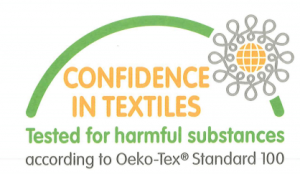 What is OEKO–TEX® Standard 100 Certified? Add the perfect support, OPTIONAL Forever Foundation Max Basic or ready to use on your platform bed. Have you wanted to experience a mattress that truly offers something uniquely different? The Nutrition Talalay Latex mattress from Pure Talalay Global is innovative and is a real leader in the quest for better sleep through science. 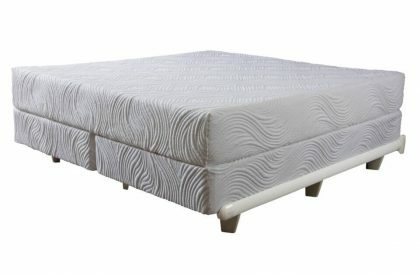 The Pure Talalay Bliss (PTB) doesn’t use ordinary foams found in sofas and mattresses instead they incorporate bottomless pressure relief and uplifting support by using only latex rubber from the top to the bottom of this bed. This gives unmatched support for your entire body. The engineering of the Talalay method creates not only various firmness’s listed below but adds consistency to each of the various layers. Because we do not substitute the rubber with cheap petroleum based polyurethane foam PTB mattresses keep their look and feel longer. The cookie cutter brand name mattresses create and build mattresses that look substantial and market well. 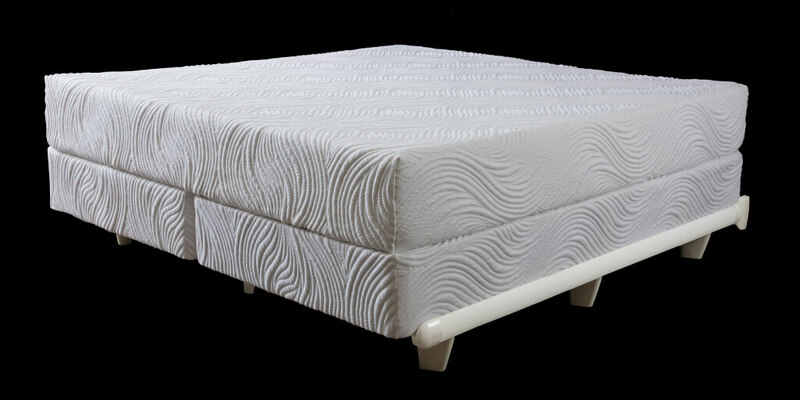 Pure Bliss builds beds that are exceptionably durable, don’t flatten out, sag, and develop deep body imprints. We encourage you to research and read the reviews about the performance and durability of both and see the benefits of not using fluffy fiber, cheap foam, and coil springs that fatigue so quickly. The pure part of our name is what makes us different; we only use rubber for our support. When you look at the manufacturing applications for rubber: Tires, rubber bands, and rubber balls it’s easy to see why we choose not to build our mattresses with that other stuff. Many people feel that the Talalay manufacturing process of making Latex Rubber is better because of the extra steps they take when making it. Their unequaled uplifting support does not bottom out like other mattress materials. It gives consistent pressure relief and a wider range of firmness’s which helps reduce tossing and turning. Each layer of the Talalay latex within this bed carries the OEKO–TEX® Standard 100 Certification, a worldwide recognized independent third party certifier. This means that rubber was thoroughly tested for harmful substances. It also means that it was produced in an environmentally friendly and socially acceptable manner. By clicking on the link you can learn more about the potentially harmful chemicals & substances that can pose a health risk to you and your family. These are just some of the things that they test for within the rubber that off gas during the curing process. One question we get asked quite often is why we call it “Pure”? 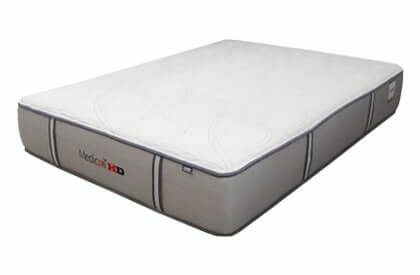 The make-up of most ordinary mattresses consists of raw materials like polyester fiber, polyurethane foam, and steel coil springs. This is done by our competitors to cut costs and unfortunately it masks the benefits and really sacrifices the durability. 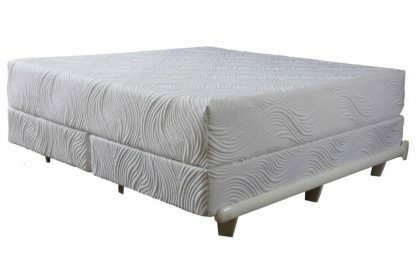 By not using these kinds of filler materials comfort and support benefits are maximized by the deep cushioning and the uplifting support of the Natural Talalay Latex Rubber. Sustainability is a large part of the latex story and the Talalay process includes natural, biodegradable ingredients that come from renewable resources and water-based raw materials: natural latex, air and water. Our latex is essentially a rubber-based material that’s derived from the tropical tree, hevea brasiliensis. Superior surface materials make better beds.